This track is from our "no name" demo / EP recording from 2012. 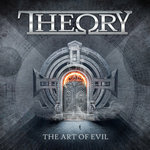 New full album "THE ART OF EVIL" ready for release (2017). 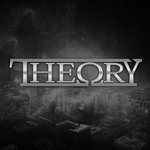 THEORY is a five piece band from Denmark playing progressive power metal. 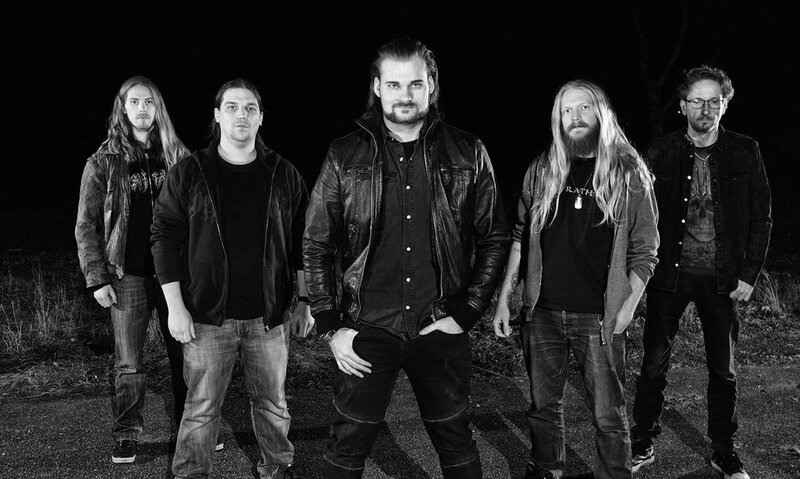 Founded by lead guitarist Odin L. Madsen and drummer Martin Kilic in 2011. 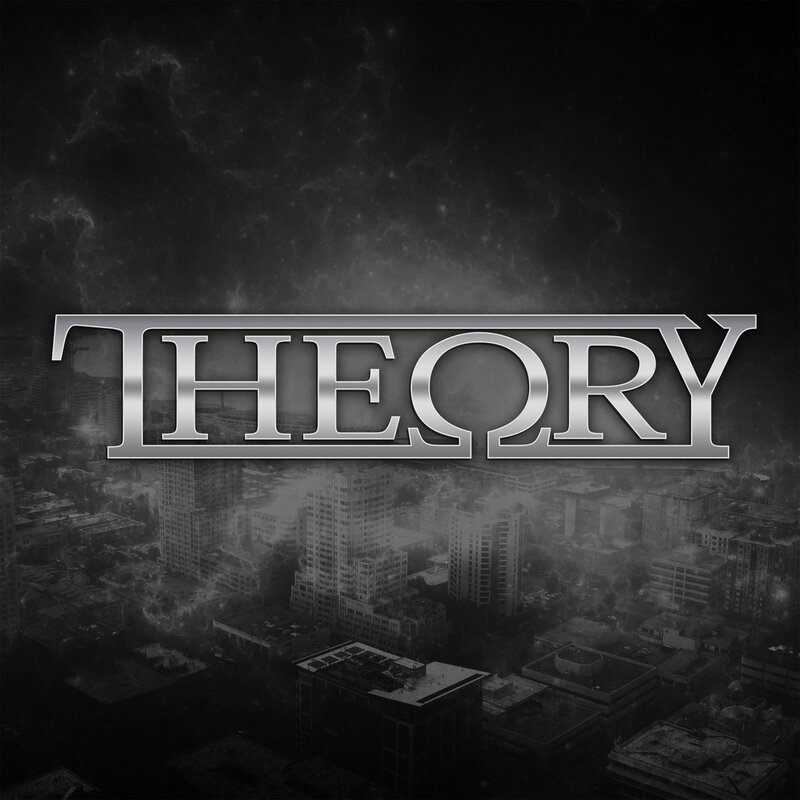 Inspired by bands like Symphony X, Nevermore, Dream Theater and many more.